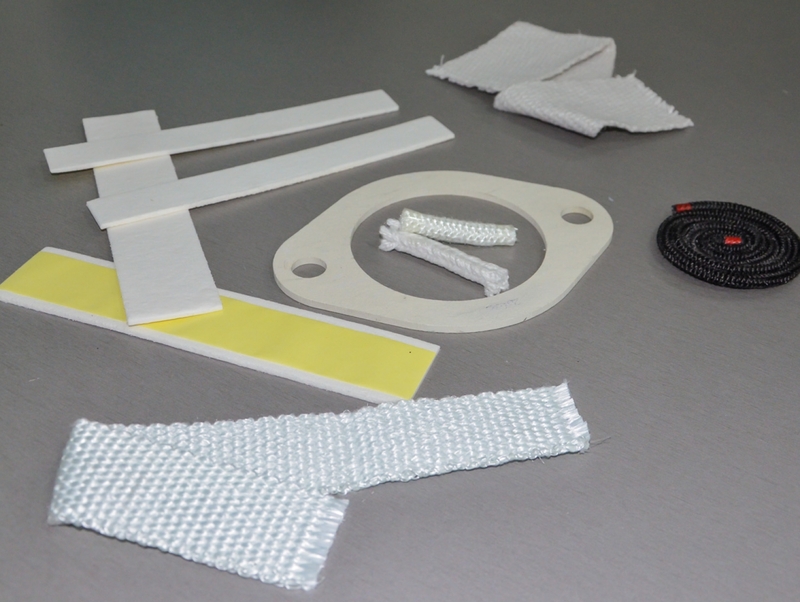 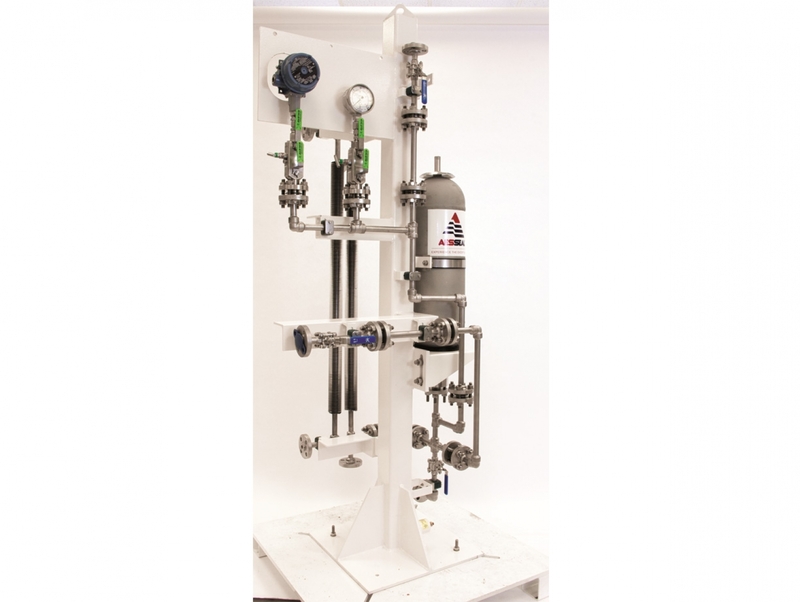 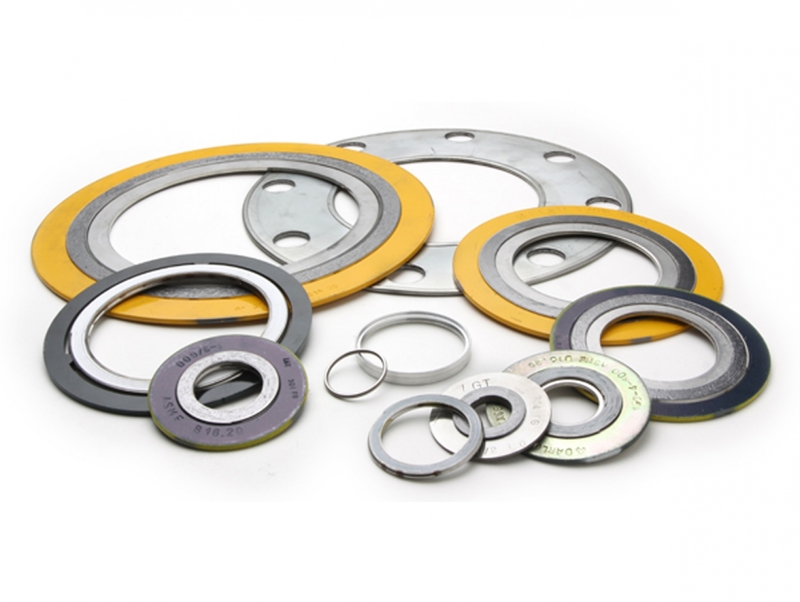 TECHNOSEAL SERVICES SRL is specialized in the production of non-asbestos soft gaskets. 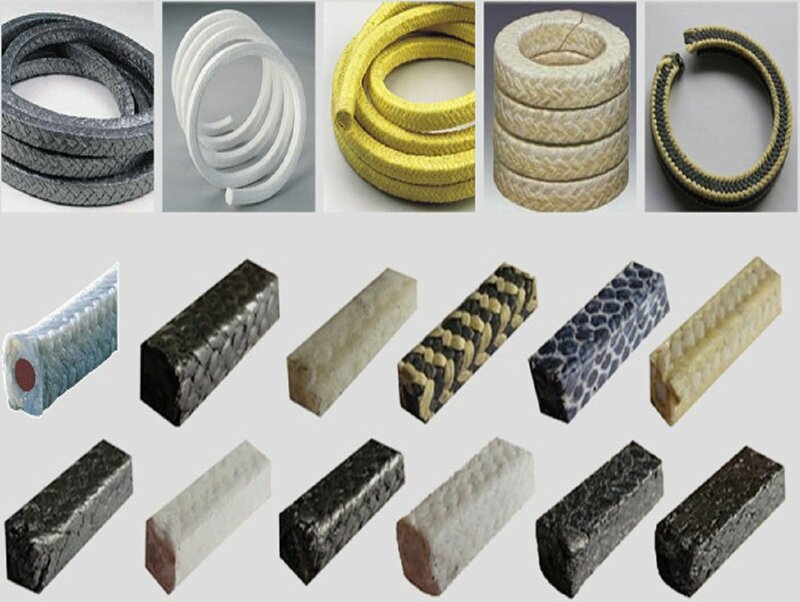 Using a latest technology cutting machine with numerical control we can produce according to the standards (SR EN, DIN, ANSI, JIS) or nonstandard dimensions of any shape or size according to client drawings and requirements. 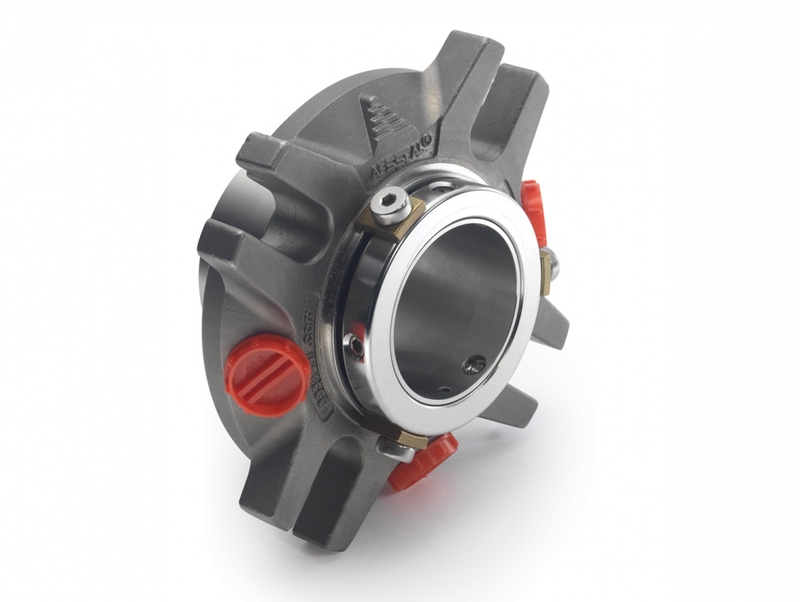 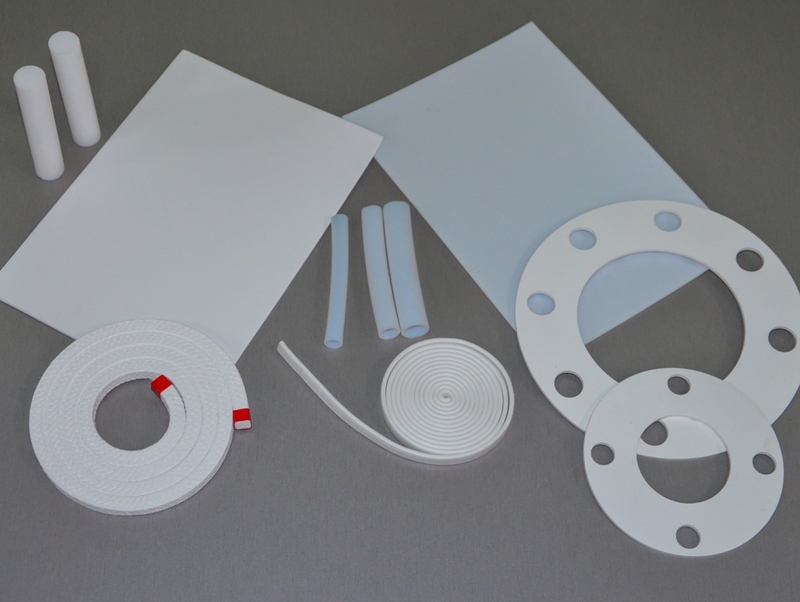 The product range includes sheets, mechanical seals for dynamic equipment, braided packings for pumps and valves, metallic and semi metallic gaskets, mono or multidirectional expanded PTFE products, sintered PTFE products such as: sheets, bars, sleeves, processed parts, rubber products, plastics, heat-resistant materials, mechanical maintenance products etc. 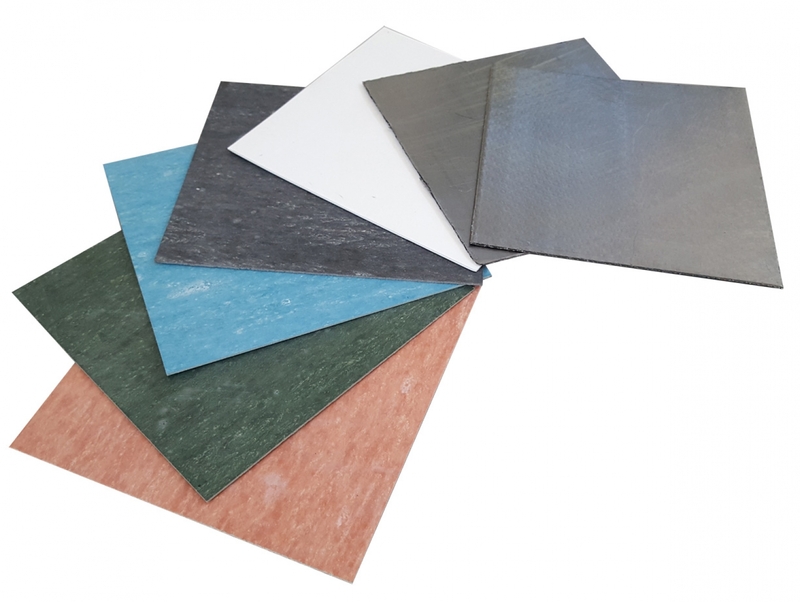 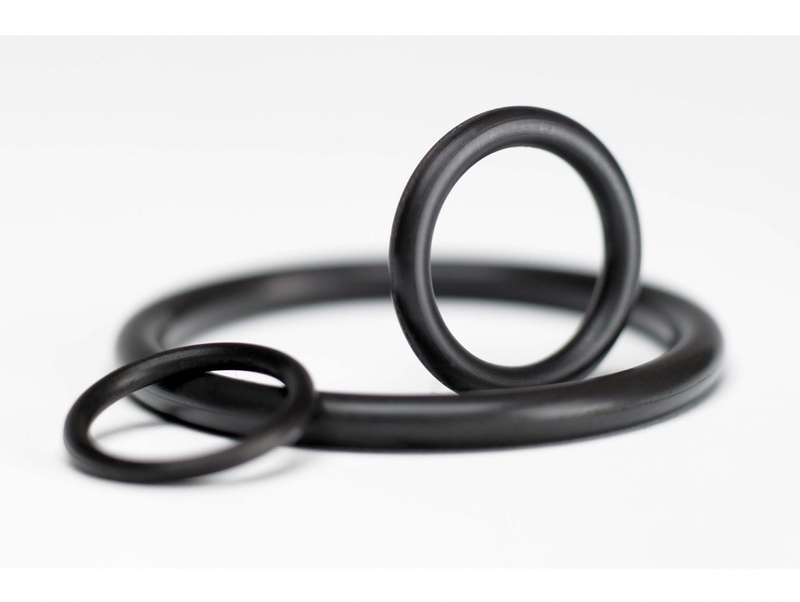 In the same time, we provide our customers technical support in choosing materials for specified applications and assistance when installing sealing materials.